This category was a tight vote, with just five votes separating the top two, but Lakes Catering Maintenance came out triumphant. 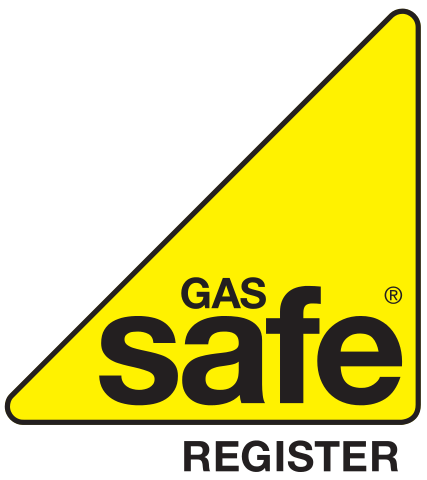 The event was held at 8 Northumberland Avenue in London on November 23rd. 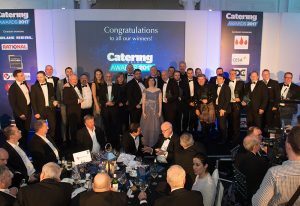 The catering industry came together for this years gala Catering Insight Awards ceremony to honour the best distributors and suppliers in the market this year. 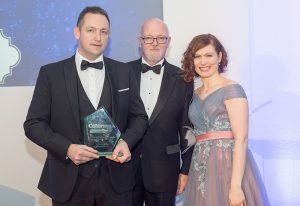 Service and maintenance is absolutely critical in the world of catering equipment, and the Catering Insight Service & Maintenance Provider of the Year category, sponsored by the First Choice Group, will reward those that are blazing a trail when it comes to repairing, maintaining and servicing kitchens.